Location: Hillsborough, County Down, Northern Ireland. 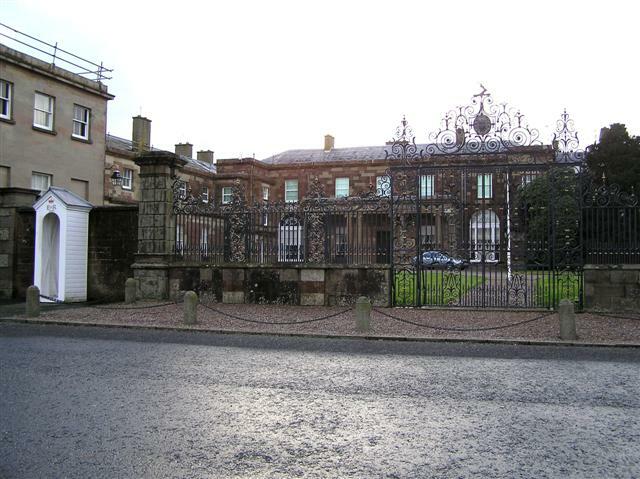 Notes: Hillsborough Castle is an official government residence in Northern Ireland. It is the residence of the Secretary of State for Northern Ireland, and the official residence in Northern Ireland of Queen Elizabeth II and other members of the British Royal Family when they visit the region, as well as a guest house for prominent international visitors. From 1924 until the post's abolition in 1973, it was the official residence of the Governor of Northern Ireland. Since April 2014, it has been managed by Historic Royal Palaces.